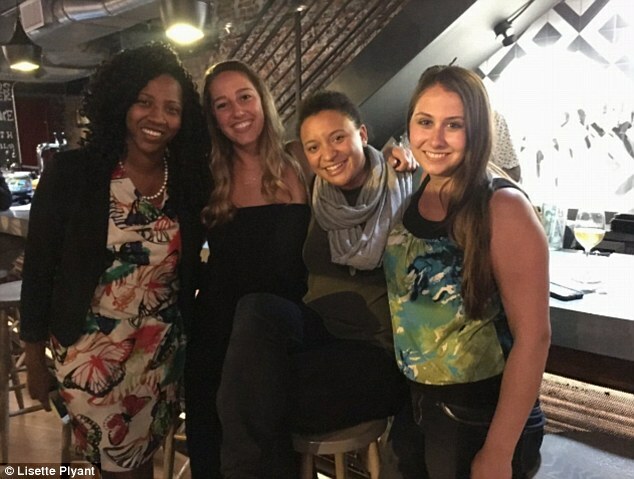 A group of women have taken the ultimate revenge on a bad date after he booked to meet six people in one night at the same venue. Lisette Pylant, from Washington DC, had been set up on a blind date by her friends but after arriving at the bar where they had planned to meet, realised she was not the only one he'd scheduled to meet. 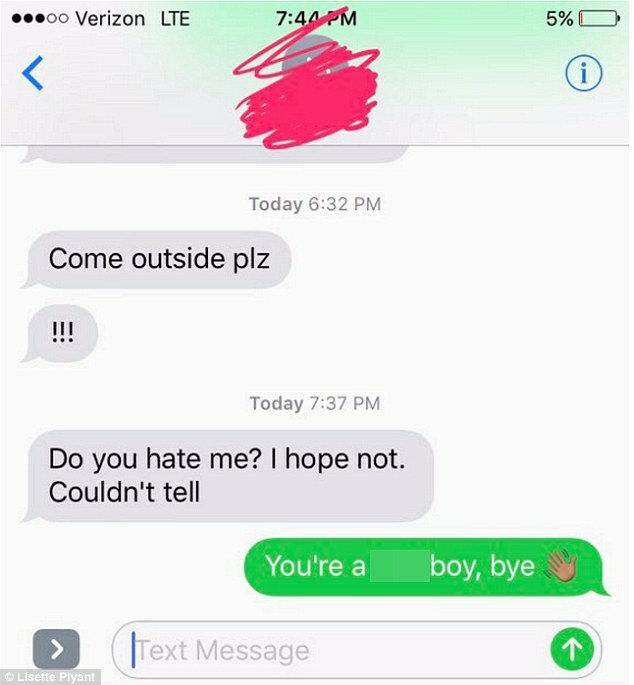 The office manager live tweeted the events of the evening after a second woman arrived to meet the man just 45 minutes in to their date. In an attempt to make the situation less awkward Lisette decided to 'play the friend' so as not to embarrass date number two. However, as soon as the man was out of sight she debriefed the woman on the situation and to their amazement a third arrived to meet the same man. 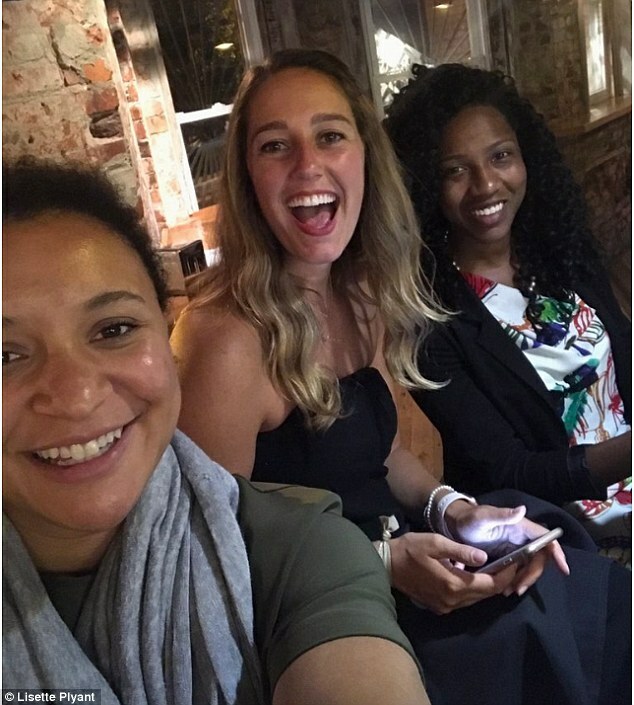 After making the date feel suitably awkward Lisette tweeted: 'The two girls and I decided to be best friends, left together to go get drinks and dinner at another bar and left homeboy with the bill'. However, not long after leaving they are alerted by the bar tender that the 'homeboy' is not yet finished and a fourth girl has arrived for another date. The group of new found friends quickly come to her rescue not before intercepting a fifth date. After joining forces the women then find the man with a sixth date and after a confrontation the lothario final decides it's time to head home leaving the new friends to enjoy the rest of the evening. 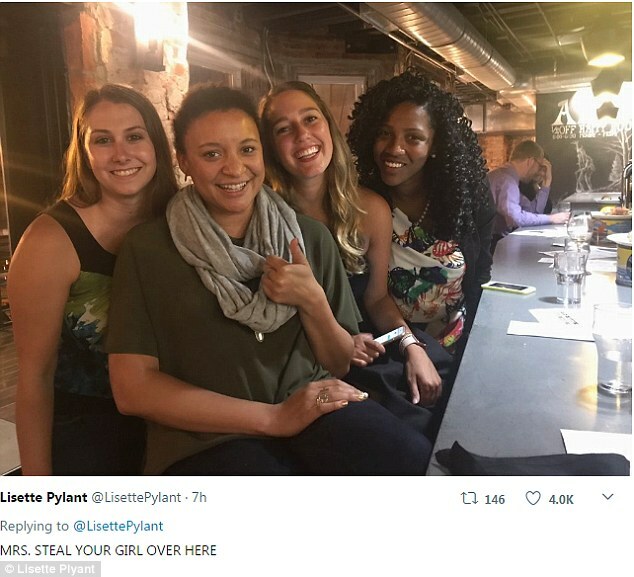 Lisette shared photos of her new pals on Twitter where they received thousands of retweets and likes.